Prisoner Reentry Network relies on our outstanding advisors and community members to provide reliable and current information on what happens when people leave California's prisons. We relay this message directly though video whenever possible. 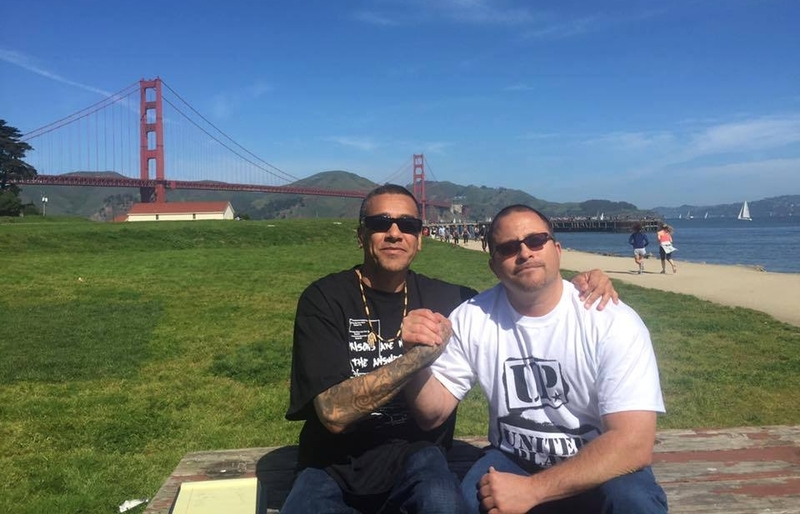 To cultivate and strengthen the Bay Area's community of formerly incarcerated people, PRN hosts BBQs, outings, and even a Dungeons and Dragons campaign. PRN educates the public on the prison system, and promotes Bay Area businesses supportive of people who have been incarcerated. Reliable information about release is scarce in California's prisons. PRN distributes its resources and other information directly to individuals incarcerated in California's prisons. Upon invitation, we speak with individuals anticipating release from prison. We have distributed resources and screened our videos in nearly every prison in Northern California, and respond to every letter we receive. 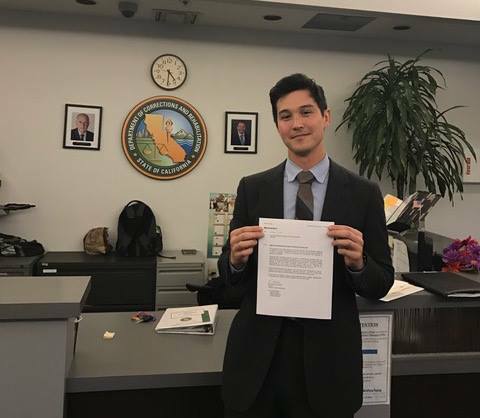 PRN brings the experience our advisors and community members to the administration of the California Department of Corrections and Rehabilitation, and advocates for policy changes on basic issues affecting people leaving prison. We have successfully changed CDCR's policy on birth certificates, the most essential item upon release - there was no policy about whether prisoners could possess their birth certificates and some individuals reported they were punished for doing so. We have also affected the curriculum administered to everyone leaving prison, arranged for our resources to be delivered to every prison in California, and screen our videos through CDCR's internal television system. Prisoner Reentry Network filmed a series of interviews with lifers – individuals who served sentences with a maximum penalty of life in prison. Participants generated their own questions in a group setting and volunteer filmmakers captured their responses. The interviews bring the voices of individuals who understand reentry best behind the walls. Prisoner Reentry Network regularly gives lectures on the prison industrial complex. Whenever possible, PRN includes formerly incarcerated people. Jamal El Karaki speaking at UC Berkeley. Fair Chance Bay Area showcases Bay Area businesses that give a Fair Chance to all community members. Together we can tear down the barriers to successful reentry by hiring and supporting formerly incarcerated people. 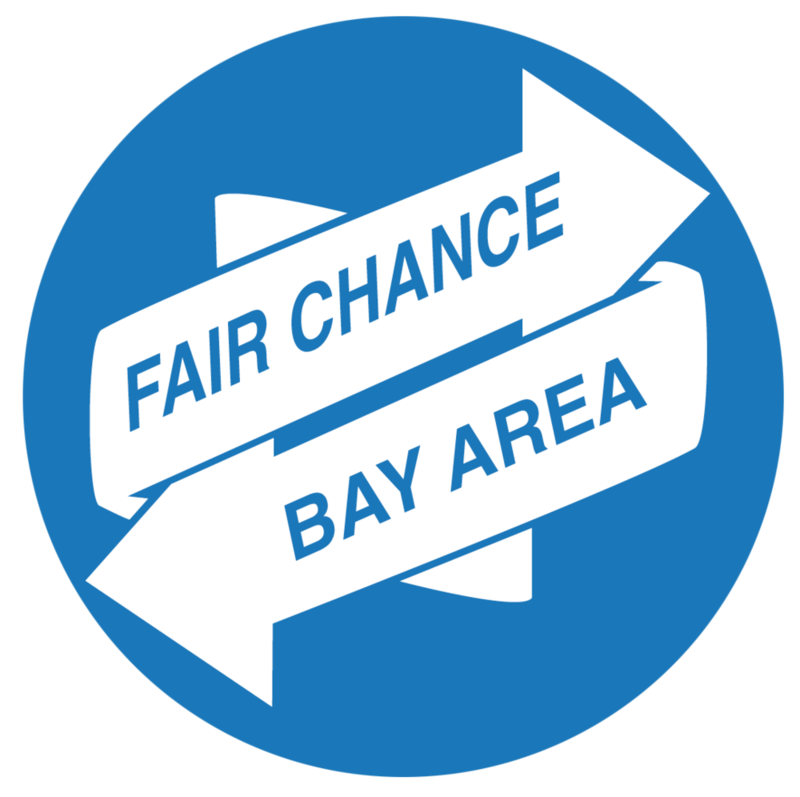 The Bay Area cares about supporting successful transitions from incarceration to the community, and hiring Fair Chance makes business sense. Businesses who hire Fair Chance enjoy the benefits of hard-working employees and experience lower employee turnover rates. PRN is directly connected with the people it serves through BBQs, outings to the National Parks, and informal social meetups. Whenever we go into the prisons, we ask what people want to eat when they leave. This question communicates a reality of leaving prison - people will make decisions they haven't considered for years - and also helps us know what to serve at our community events. Collaboration and cooperation are rarely taught in prison, and although these skills are essential for success on the outside, there are few opportunities to practice in the prison environment. People are strictly divided according to race, and even sharing food with a member of another race is discouraged. 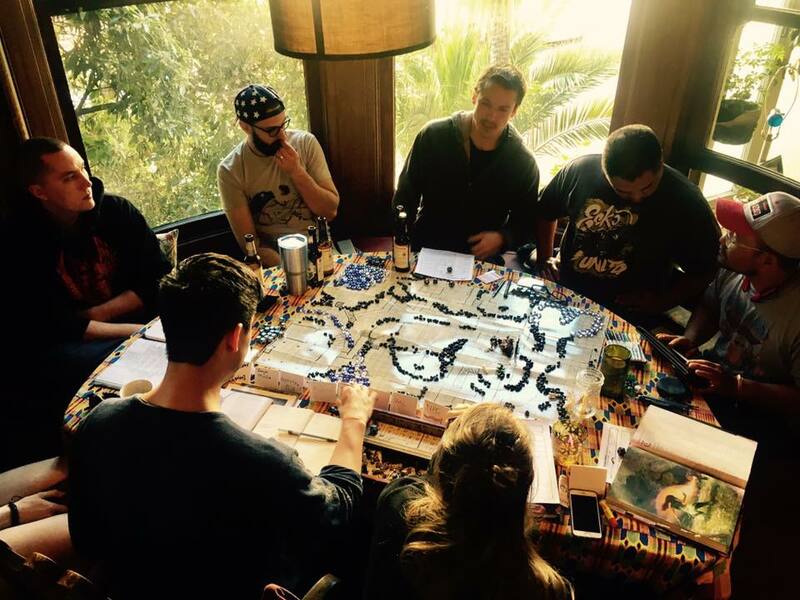 However, PRN has discovered one way prisoners throughout the United States have encouraged cooperation and challenged race divisions - through roleplaying games like Dungeons and Dragons. PRN in collaboration with the Embassy Network has hosted a D&D session every two weeks in San Francisco. We include not only formerly incarcerated people, but also members of the broader community. All people are welcomed regardless of experience. The group also sends D&D resources inside California's prisons, and is developing a program to deploy to every institution. We screened our video interviews to individuals anticipating release from California State Prison - Solano. One of the videos featured Bert Perlas, who served most of his sentence at Solano. He was immediately recognized by the entire room, and one individual said, "That's my gaming buddy" and explained that they played Dungeons and Dragons (D&D) together. I asked Bert about this, and we arranged to start a game when his buddy was released. We reconnected their D&D group from the inside, which had been meeting weekly for nearly a decade while inside, and resumed their campaign. To those unfamiliar with D&D, it's not just warlocks and trolls. A player inhabits a character, and considers what their character would do - as well as should do - in a given scenario. Their character collaborates with the other player's characters, and determines the best course of action for their "party" of three or more people. Chance (represented by the strange dice) determines the dangers the party faces. In California's prisons, this is an unrecognized therapeutic opportunity. The D&D table is one of the few desegregated places in many prisons, and its effect on individuals within the institutions is profound.